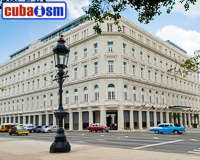 The Hotel Lincoln is located between the historical center and the modern zone of Havana City, close of the famous Havanan seafront. 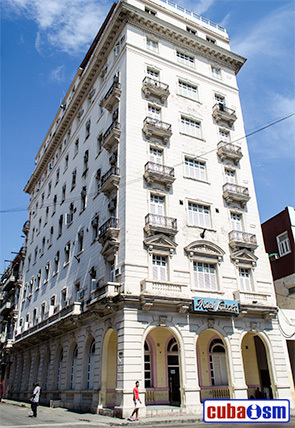 Builded in 1926, this hotel vainglory of its years to the service of the visitor and their pleasant atmosphere of privacy. 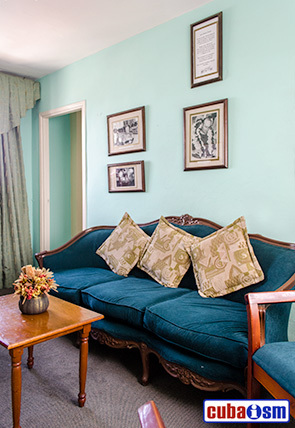 The Hotel offers the possibility of lodging in the room 810, in which the famous argentinian cars runner, Juan Manuel Fangio, stayed itself, turned at the moment into museum. 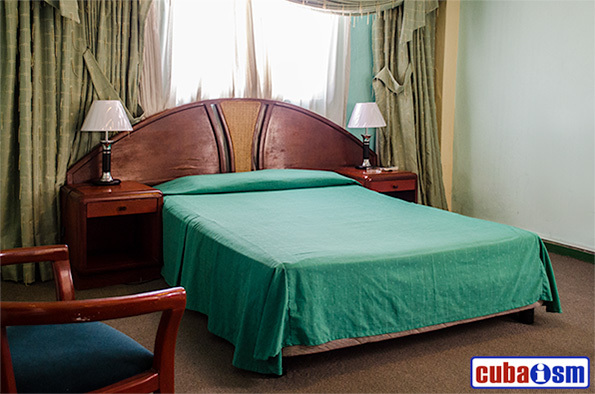 You can book this room online.